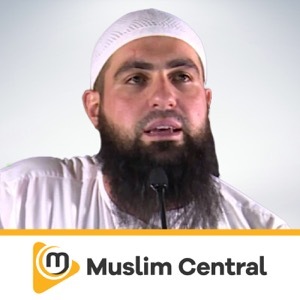 Muhammad Hoblos, FREE Audio Podcast brought to you by Muslim Central. Muslim Central is a private Audio Podcast Publisher. Our Audio Library consists of Islamic Lectures, Interviews, Debates and more, with over 100 Speakers and Shows from around the World. Nouman Ali Khan, FREE Audio Podcast brought to you by Muslim Central. Muslim Central is a private Audio Podcast Publisher. Our Audio Library consists of Islamic Lectures, Interviews, Debates and more, with over 100 Speakers and Shows from around the World. Hikma Podcast erbjuder intressanta och tankeväckande föreläsningar och intervjuer om den islamiska tron. På Hikmainstitutets hemsida (www.hikma.se) kan man finna ytterliggare information om islam, distansutbildningar i muslimsk andlighet, webbutik med kvalitativa föreläsningar m.m.